At the time of writing this news the average score Shadow of the Tomb Raider portal Opencritic.com was value 81 out of 100. For comparison, the first part of 2013 has 85 points, a Rise of the Tomb Raider - 86. Thus, the new part of the series can be called the weakest. 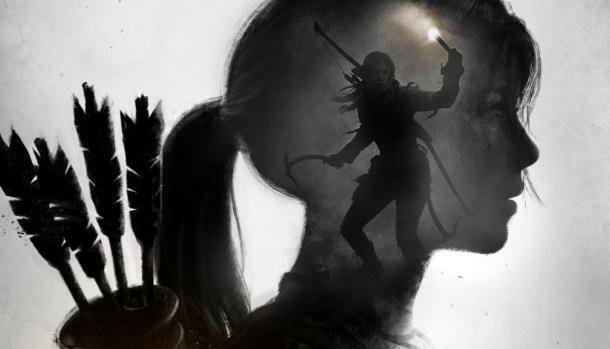 Reporters noted that the Shadow of the Tomb Raider is almost never developed over the past since last 5 years. Also the press was unhappy with the storyline part of the game. Despite the fact that the script for the third part I wrote is not the infamous Rhianna Pratchett, the story got better. However, the worse she became. But despite all this the Shadow of the Tomb Raider retained the spirit of the series, so the game will absolutely appeal to fans of the series and those who love similar kind of action adventure.